We're thrilled to be hosting an afternoon with John Dufresne on Saturday, March 24th at 2 p.m. His newest title, Flash! The Art of Writing the Very Short Story is destined to be a hit with our writing community. An engaging and frank guide to writing the very short story, Flash! is full of sound advice, exemplary models, and provocative exercises. John Dufresne’s characteristic warmth, wit, and humor will remind writers of the joy in the creative process, making this a perfect guide for any writer interested in trying a new form. John Dufresne is the author of six novels: Louisiana Power & Light, Love Warps the Mind a Little, (both New York Times Notable Books of the Year) Deep in the Shade of Paradise, Requiem, Mass., No Regrets, Coyote, and I Don't Like Where This Is Going. He also wrote two short story collections: The Way That Water Enters Stone and Johnny Too Bad, as well as three chapbooks: Lethe, Cupid, Time and Love; Well Enough Alone; and I Will Eat a Piece of the Roof and You Can Eat the Window. He has two books on writing and creativity: The Lie That Tells a Truth: a Guide to Writing Fiction and Is Life Like This? : a Guide to Writing Your First Novel in Six Months. John was one of the thirteen authors of the mystery novel, Naked Came the Manatee. His short story “The Timing of Unfelt Smiles” was included in Miami Noir and in Best American Mystery Stories 2007. Another short story, “The Cross-Eyed Bear,” was included in Boston Noir and Best American Mystery Stories 2010. John wrote a full-length play, Trailerville, which was produced at the Blue Heron Theatre in New York in 2005.He also wrote the screenplay for the award-winning short film The Freezer Jesus. He co-wrotewrote the screenplay for To Live and Die in Dixie with Don Papy. 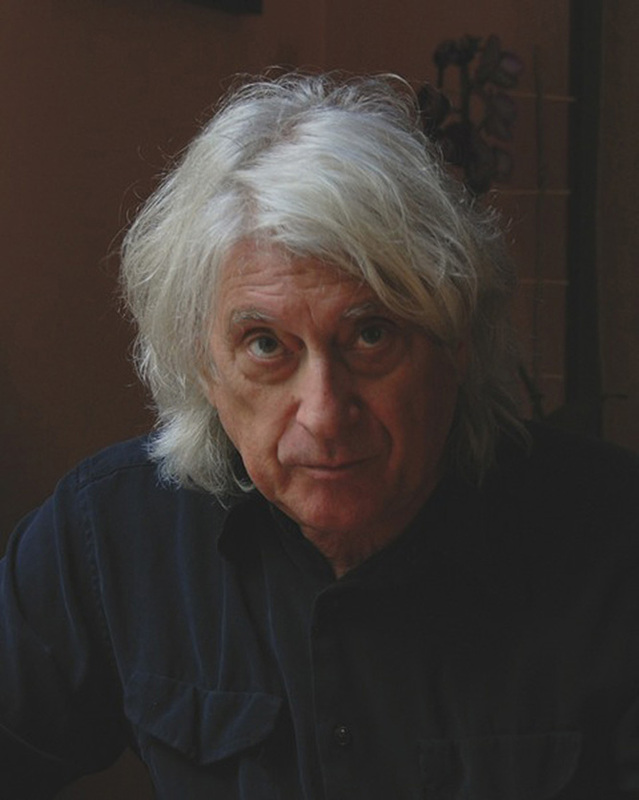 John was a 2012-13 Guggenheim Fellow and teaches in the MFA program at Florida International University in Miami.